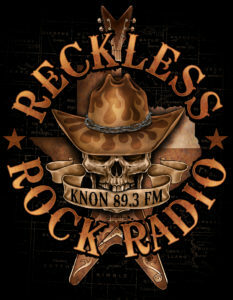 Reckless Rock Radio strives to bring you the best of the best in local, homegrown Dallas/Fort Worth Rock N Roll. All local all the time, both past and present, provided by 2 gentlemen that are passionate for the DFW Rock Music community. Big Mix Lee Russell – Audio engineer for over 30 years, touring the globe and running production at legendary clubs and venues. He’s made North Texas his home since the early 2000’s. The amount of bands Lee has worked with in the DFW area since arriving is just too many to count. 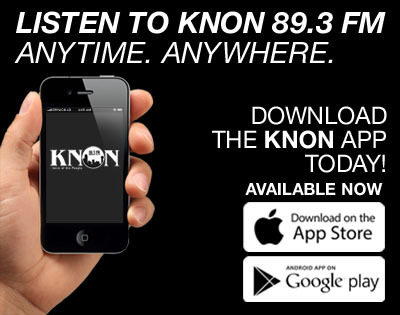 Spicoli – Born and raised in DFW he’s been Air Personality off and on for both active rock and classic rock stations since 2002. 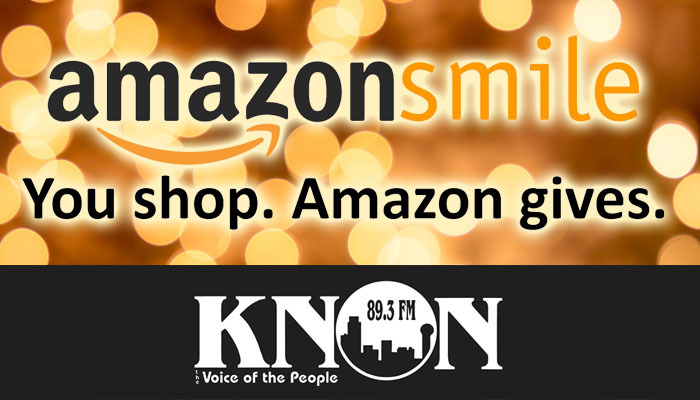 In 2016 he is proud to call KNON his home. Active in the local music community since his adolescent years and has no signs of stopping. He is the ultimate fan boy.